On the one hand, Wild,the concept of geography, far from the wild wilderness, on the other hand is the design of the eclectic style, and rough style is diametrically opposite to the city hotel building. 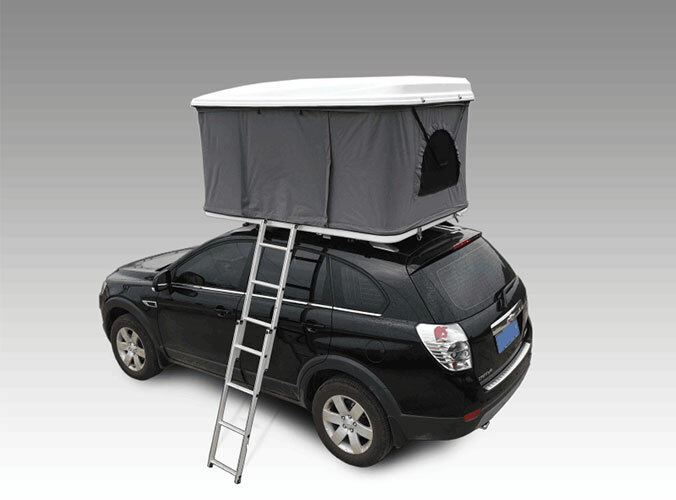 Luxury, on the one hand, is materially rich, breaking the material shortage of mountain wilderness conditions, the constraints of hard conditions, on the other hand is the spiritual satisfaction, Take the camper trailer tent to feel the sky, earth, people, the collision of nature and civilization, bringing the ultimate holiday experience. 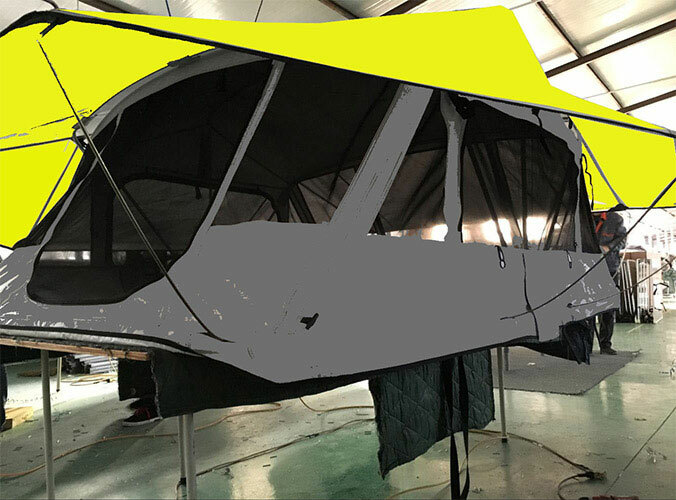 You can take your hunting blind tent,pop up tent to start your travel.